In case you missed it, it seems like Kat Von D is making this year her bae with hit palettes and lippies. This season we welcome the Pastel Goth Palette with open arms. Who knew Pastel and Goth would work so well together? 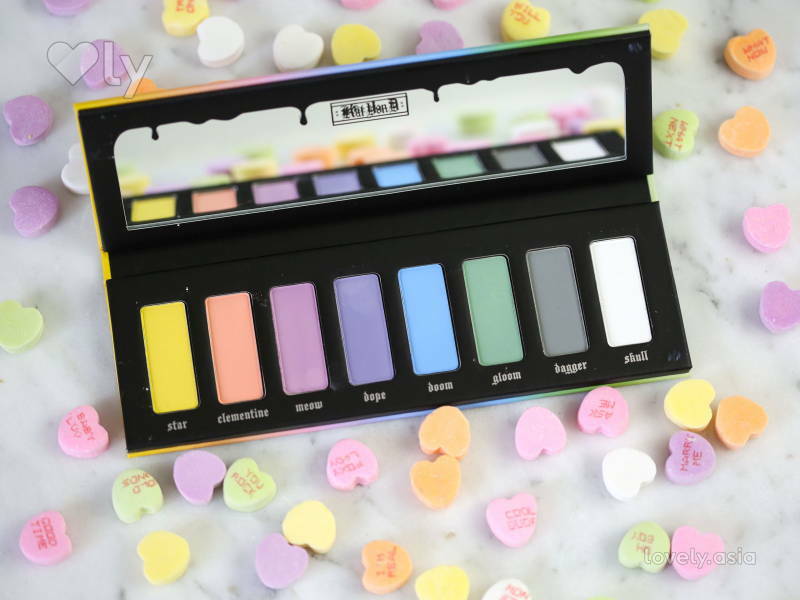 The cruelty-free brand has released a palette worthy of your summer shenanigans with 8 matte eyeshadows 6 bold and bright hues, a dark grey, and a white. Although the shades aren’t as pastel as the name claims, they work perfectly for brighter summer makeup looks. True to Kat Von D standards, the shades are highly pigmented and very blendable. The downside is that these shades are susceptible to the summer sun and may fade faster than you’d like, hey, why not flaunt smokey eyes during the day? 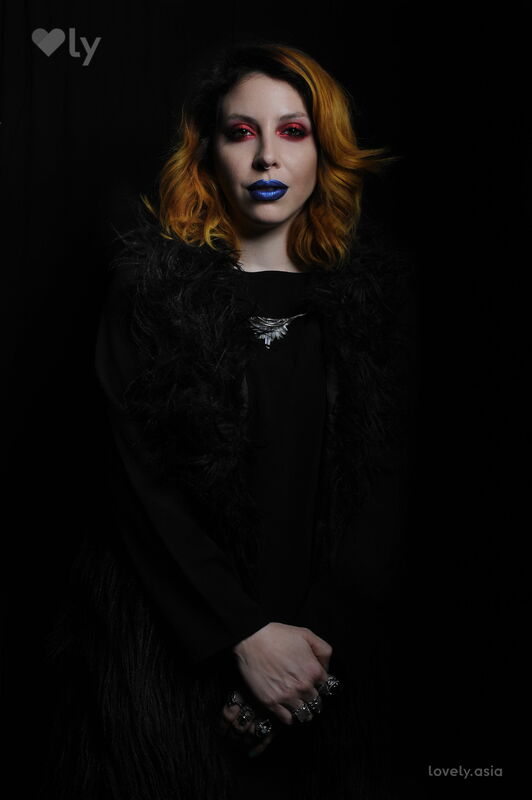 Earlier this year, Kat Von D also introduced us to the brand’s first official makeup artist team, the Artistry Collective, featuring 4 hand-picked beauty influencers of comprising professional makeup artists and beauty gurus. The team will be on a global tour, getting up close and personal with fans to teach them tips and tricks using the brands products. If there is anything you need to know about Leah is that she worked with Beyonce on the Lemonade visual-album. And if that’s not enough to make you a follower then get this: with 15 years’ experience in the industry, this artist has worked with the brands and personalities like Tom Ford, Ivy Park, and Francesca Tolot. Signature Skills: Comprehensive complexion expertise, from shade matching and colour corrective work to adjusting skin texture and finish. Inspiration: Music and the freedom of expression that it brings. Steffanie is a makeup master with 14 years of experience. She has created editorial looks for New York Fashion Week, Vogue Italia, US Weekly, and Inked Magazine. 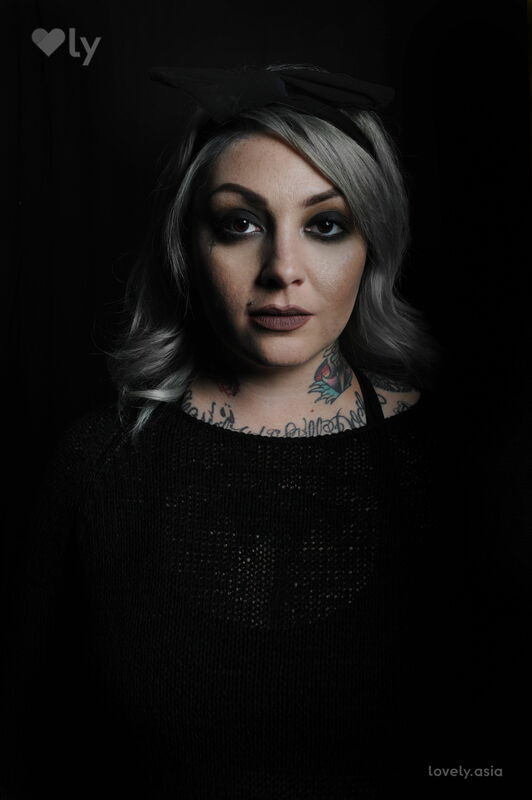 She spent 12 years facilitating master classes and advance training at a renowned cosmetic brand which helped her hone the ability to educate the artistry community of professional and amature artists. .
Signature Skills: Hauntingly beautiful makeup and conceptual lip art. 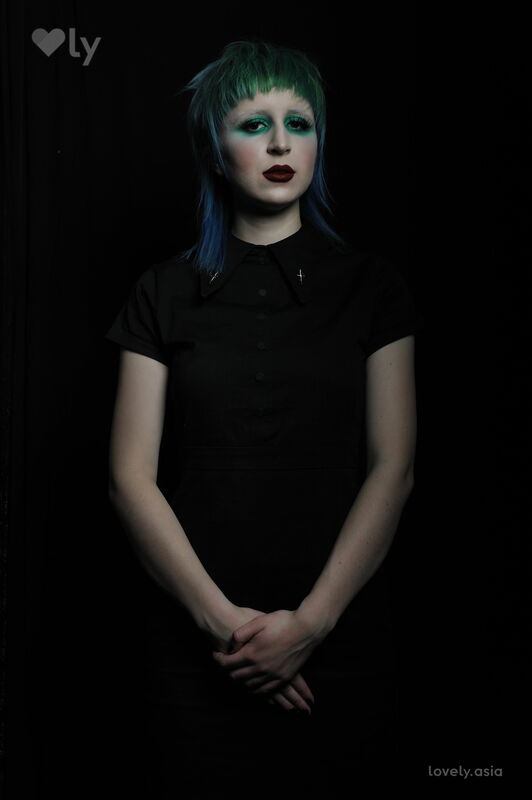 Kelsey is recognized in the makeup industry for her ever-evolving expertise with texture, colour, and shape. With a background in special effects, Kelsey creates high art looks that will make you want to be bolder with your makeup choices. Signature Skills: Painterly, avant-garde looks. This driven artist has spent 13 years in the industry and is known for her limitless creativity, profound artistic skills, and appetite for teaching. She continuously inspires people to experiment with and explore their self-expression through beauty. Signature Skills: Vibrant, textural graffiti-art inspired looks. 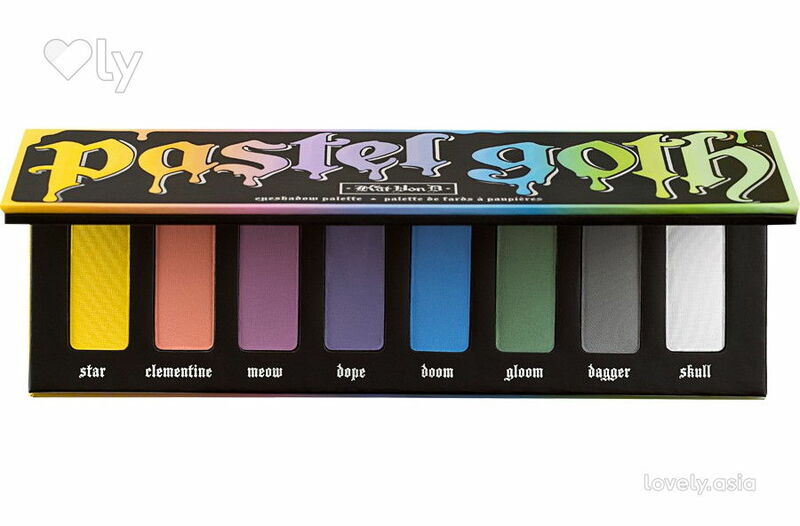 You can cop the Pastel Goth Palette at a Sephora store near you.